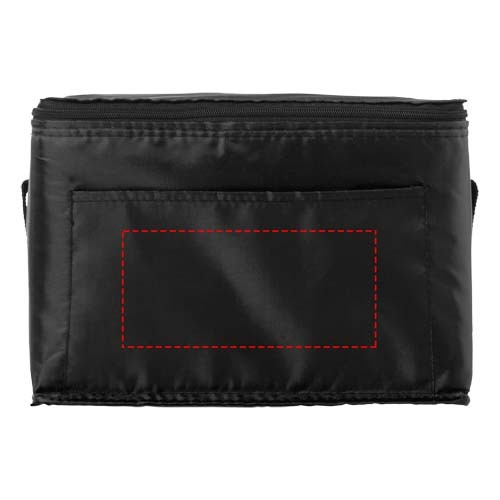 This printed Lancelot Lunch Cooler Bag will make a fantastic free gift or promotional item for office workers who pack their own lunches. It would also be useful for day-trippers and anyone who spends time outdoors. 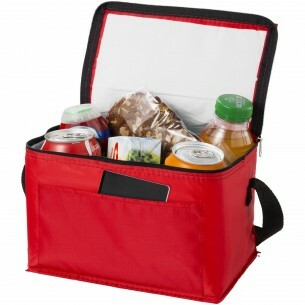 The small main compartment has a zip closure and can hold a good amount of food and drink. It is also made from polyester to ensure it will last a long time. A highly useful promotional item for a wide range of purposes.